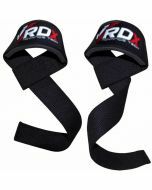 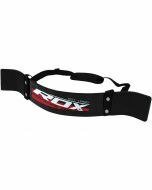 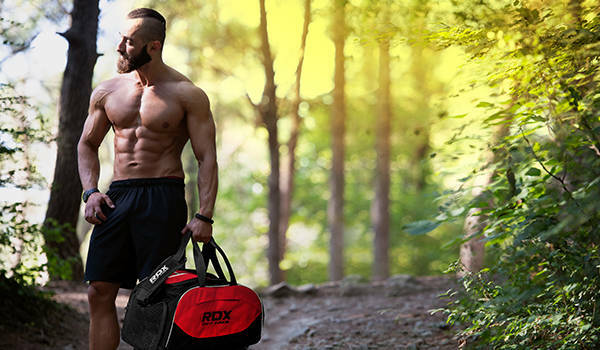 RDX's new and improved nylon and polyester built lifting straps were engineered to max-out your gains! 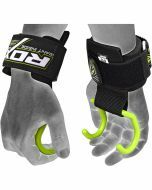 Never worry about grip, bad form, or callouses ever again thanks to this 58cm long rubberised grip with rubber dots 'no-slip' grip. 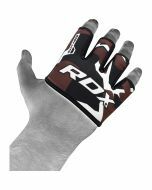 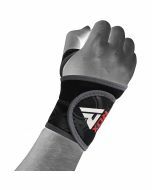 ensures proper lifting technique and while enhancing grip. 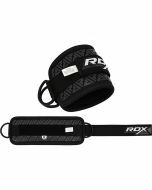 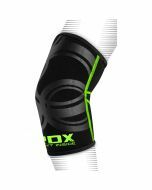 Neoprene concentrates in the center to provide cushioning against heavy pressure preventing the strap from digging in to the skin. 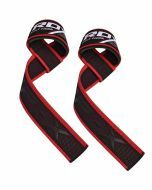 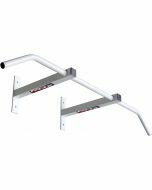 Upgrade your training experience with these straps and experience the difference in your lifting game! 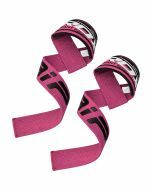 New and improved straps improve lifting technique to max out your gains!